Perched on an expansive 20-acre plot that used to be part of the Elrose estate that overlooks Scotts Head, the under-construction Jungle Bay Eco Resort will integrate some of the original artefacts into the property when it’s complete. The 60-villa property will boast and two of the Caribbean’s largest yoga studios and will provide full-time employment for at least one hundred citizens when complete. 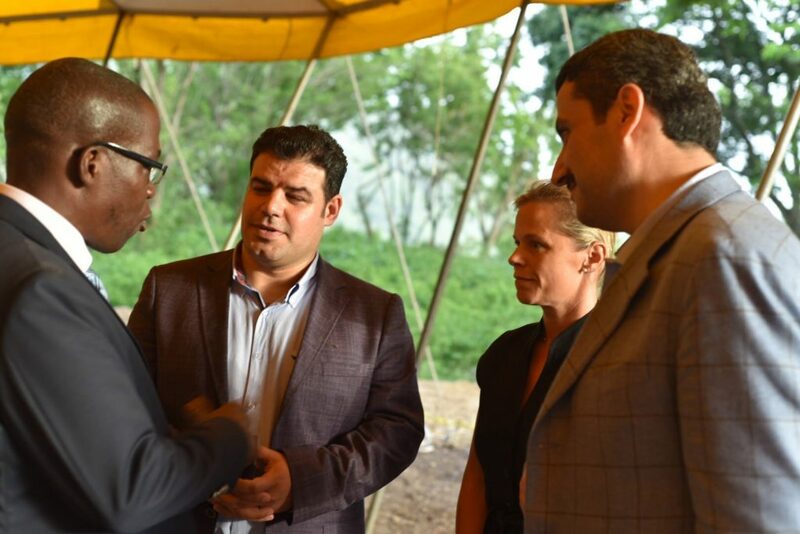 After the original property in Delices was ravaged by tropical storm Erika in 2015, owner and developer of the resort, Sam Raphael, chronicled the various developments that facilitated the resort’s re-emergence, and was effusive toward the Citizenship By Investment (CBI) programme during the ground blessing ceremony in Soufriere on Sunday. 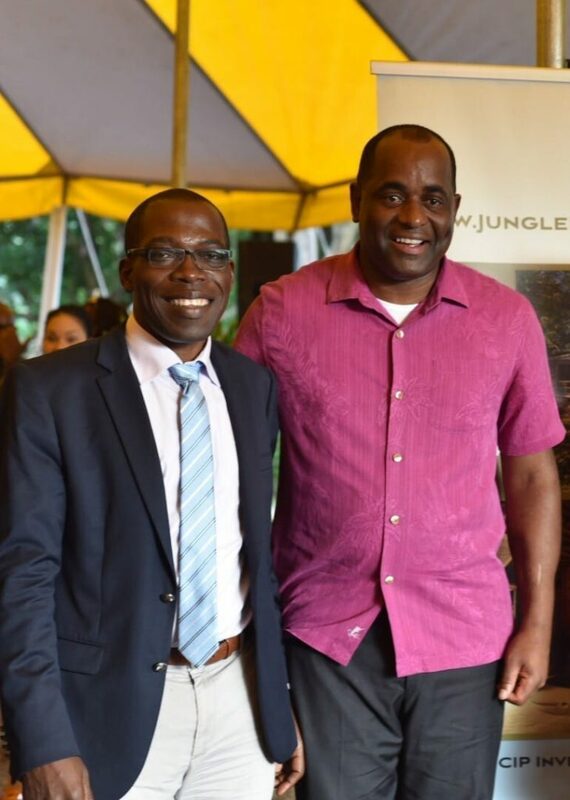 PM Skerrit praised the CBI programme and said that Jungle Bay was yet another example of the success of the programme and its impact on the country. “CBI has proven to be an important source of non-tax revenue for Dominica. Because our country was so cash strapped, it was difficult to acquire loans, but look at what we’ve done since Erika, thanks to the CBI,” he said.